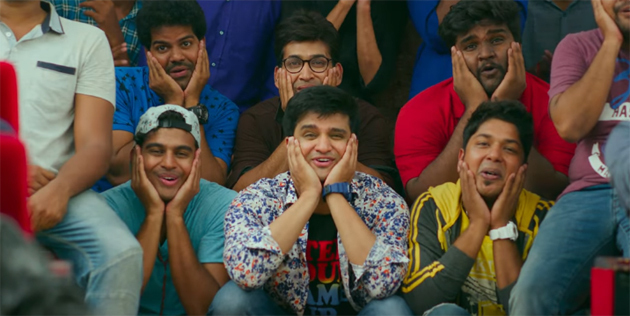 Trailer Talk: Nikhil's "Kirrak" Party! Nikhil Siddharth, got a break as an actor with his movie, Happy Days. The movie became a cult classic and Nikhil slowly developed an image for himself. The actor seems to be taking a nostalgic trip to his college days after a decade with Kirrak Party! He as Krishna is in super form here. He seems to be sporting two looks and the trailer looks full of life, like it's original Kannada film Kirak Party. The film seems to have scenes that wil connect with youth more and if the team delivers on promise, it could be as popular film as Happy Days and Arjun Reddy, if not become a cult film like them. Sudheer Verma, wrote screenplay and Chandoo Mondeti wrote dialogues for this movie. 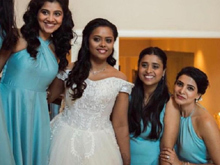 Samyuktha and Simran Pareenja are debuting as leading ladies with this film. Ajaneesh Lokhnath is returning as the music composer and Saran Koppisetty is debuting as the director with this AK Entertainments production. Star Hero Cancelled Shoot Due To Grahanam!